WASHINGTON, D.C. – U.S. Sens. 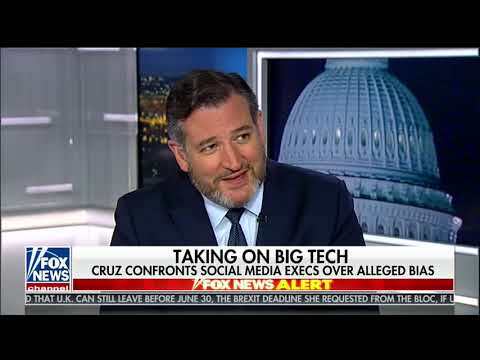 Ted Cruz (R-Texas) and Lamar Alexander (R-Tenn.) appeared on Fox News’ ‘The Daily Briefing with Dana Perino’ to discuss their efforts to build upon the victories achieved for the American people in 2017. When asked whether Congress will address entitlement reform, Sen. Cruz agreed Social Security and Medicare ought to be preserved and strengthened, but noted too few Republicans and Democrats are willing to reform entitlements. “There are too few politicians in Washington willing to take on entitlement reform,” Sen. Cruz said. “I think it’s critical. Two-thirds of our federal budget is the entitlement, its interest on the debt. I think we can and should come together, strengthen and reform Social Security and Medicare, protect those who are relying on the program now, and strengthen them to make sure they go forward in the future. Right now, Democrats oppose doing anything to strengthen those programs and there are not enough Republicans willing to do it." 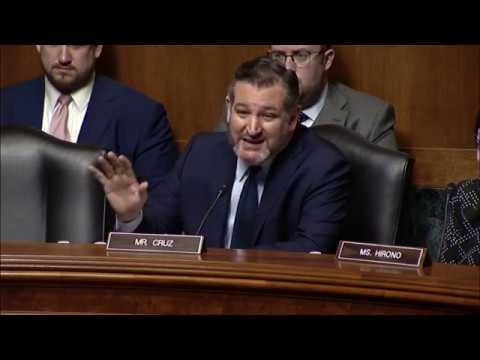 However, Sen. Cruz also noted that the best way to address entitlement reform is with a strong and growing economy, where regulations are lifted and taxes are reduced.